Lighting is one of the most important features in a decoration. Besides meeting with your functional role when properly chosen, can also provide aesthetic value to the composition. From the functional point of view, one must consider the convenience of brightness for each room of the House. The correct lighting can also provide effects according to the intention, is to highlight, soften or create an intimate atmosphere. For each room and there is a kind of proposal and different lamp lighting. But where to start? For kitchens, for example, it is necessary to think about a lighting without shadows for being an environment where we carry out the preparation of meals. To apartments with integrated environments use the same visual language through the color temperature and lighting fixtures. 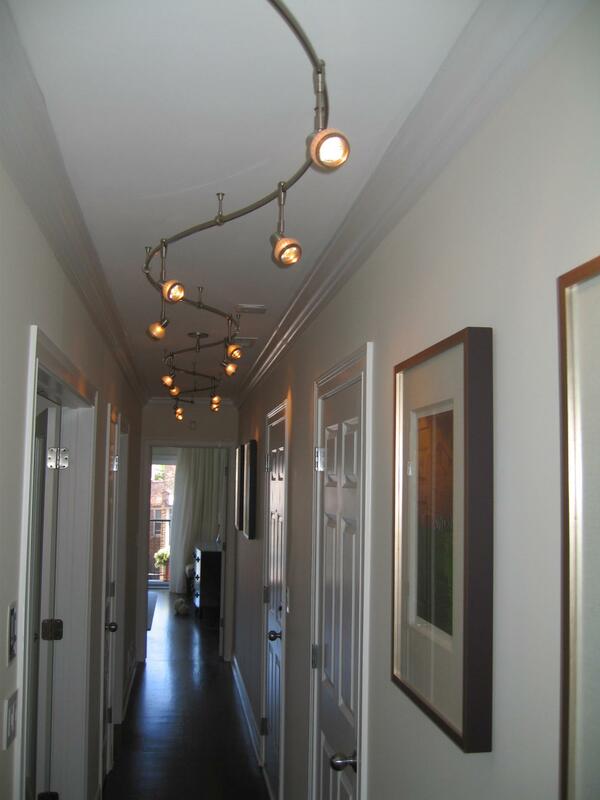 To every corner of your House there is an ideal typeof lighting. Get inspired with our tips! House lighting is important not only to the internal environment of each room, it is also important for us to develop certain activities during the darkest hours of the day. 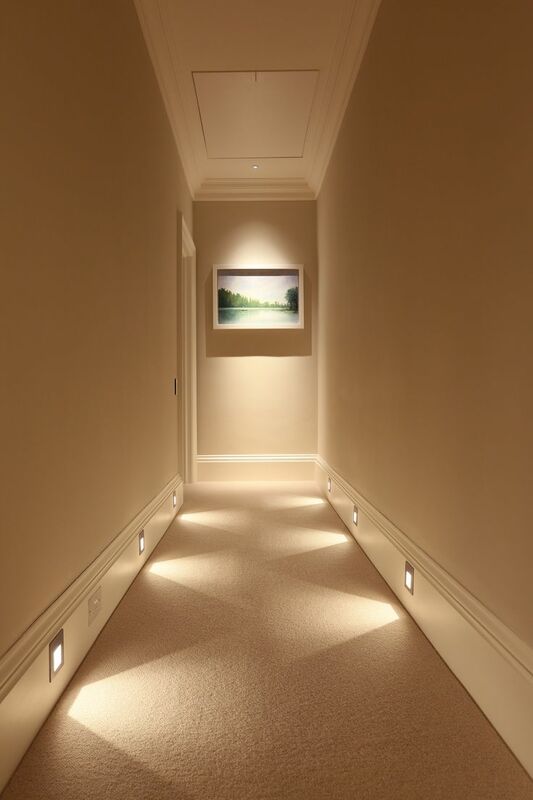 There are three types of light sources are especially important for a good home lighting: indirect lighting, lamps and direct lighting work focused on certain points.With the right combination of these three pillars of the interior lighting, you will achieve the perfect symbiosis between light and space, causing the same to be prepared for any lighting situation. The key is the mixture of low contrast to high contrast lights. The indirect lighting is low contrast and provides a very smooth and pleasant light, allowing the eye can relax. However, this type of light can become tiresome, so a high-contrast light is needed to counterbalance. 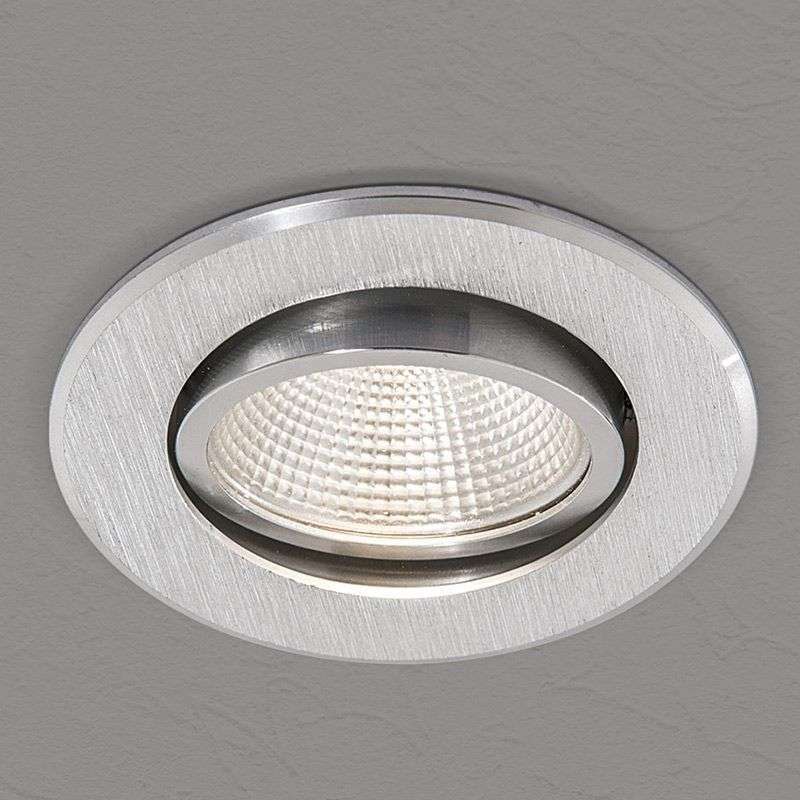 To have a back light indirect, Ceiling lamps and recessed lights–Hows the spots, for example – are the most suitable, as they illuminate the entire space evenly. An extra tip to achieve a perfect background lighting, is to include a dimmer (dimmer) in order to adjust the brightness and intensity whenever necessary. To work in the Office of House–also called home office, Cook, read, or perform any other activity, we need a light well contrasted which provides a focus of lighting to focus entirely on the work that needs to be accomplished. To get this effect of contrast, spots, lights, table lamps and floor lamps provide the perfect light. The direct illumination of certain sites is essential to create points of light that fill any room with warmth and comfort. These light touches of light stand out decorating accessories or small pieces of furniture. Especially in the colder months and darker of the year, small light sources improve mood and increase our sense of comfort and well-being. However, to create points of direct light, it is important to take care that these are not very strong, as this would create the opposite effect desired. The best is to find the ideal location, mounting a play of light and shadows, creating contrasts with different intensities of light for a correct lighting. There are a variety of types of lamps and light fixtures that are responsible for the creation of beautiful and balanced lighting for the home. We list here some models, as well as the characteristics of some of them: Spots and Spotlight: design these bulbs against the ceiling, creating a very pleasant indirect light. The light spots or bright lights can also be projected on a wall painted with a vivid colour or with a nice wallpaper and thus produce a striking effect. 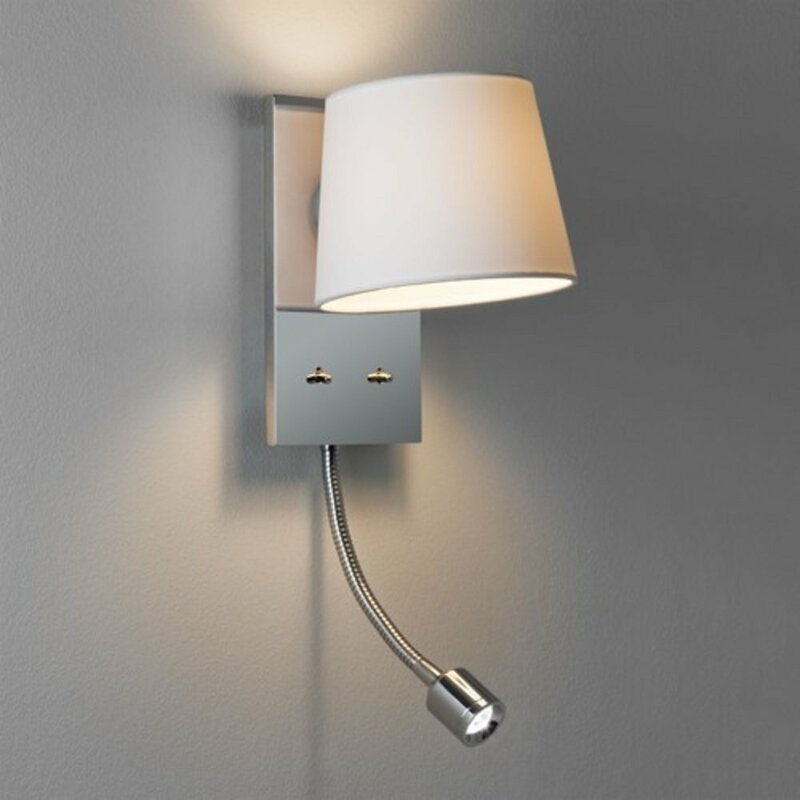 Wall sconces: the wall sconces tend to design your lamp up and down, causing it to obtain a very soft light, being ideal for indirect lighting fixtures. 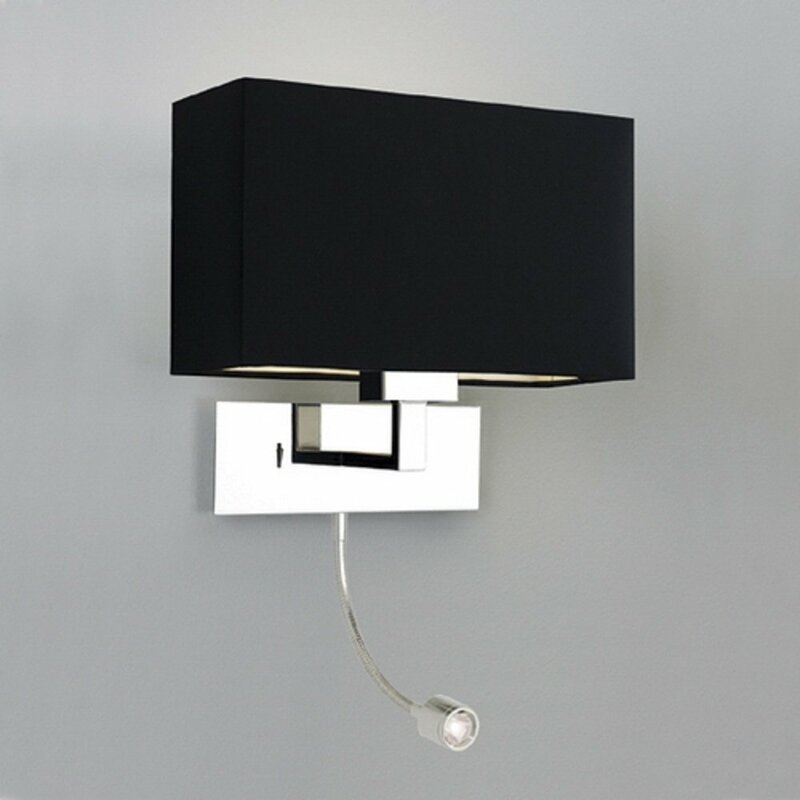 The wall sconces have the advantage of occupying as much space and they are excellent pieces for wall decoration. 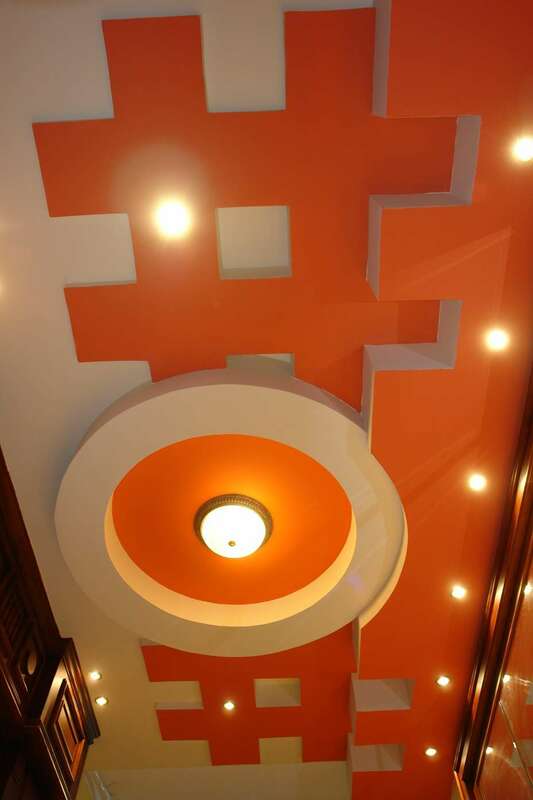 Ceiling fixtures: are those that form the focal point of each room and ensures a light that illuminates the room evenly. Pendants: pendants should always be used in combination with other types of luminaires and lamps, because although designing a uniform light, also create shadows. These lamps are especially recommended for the lighting of dining tables. Table lamps: table lamps, although used for lighting, work more like accessories, since due to the more compact size and your possibilities of adaptation, have become real decorative elements. Floor lamps: floor lamps are one of the most important types of luminaires to ensure good lighting. Its light gives a very nice and cozy touch to any environment, in addition to being true statements of design and style in interior decoration. Lighting is important not only indoors, but also in outdoor areas such as gardens, terraces, balcony or front of House or apartment, which must also be well lit. Exterior lighting is ideal for drawing attention to garden décor pieces or illuminate a beautiful table that you have on the terrace or balcony. It is also very important for reasons of security, allowing you to see better outside the House any strange movement, even though on the inside of the housing. 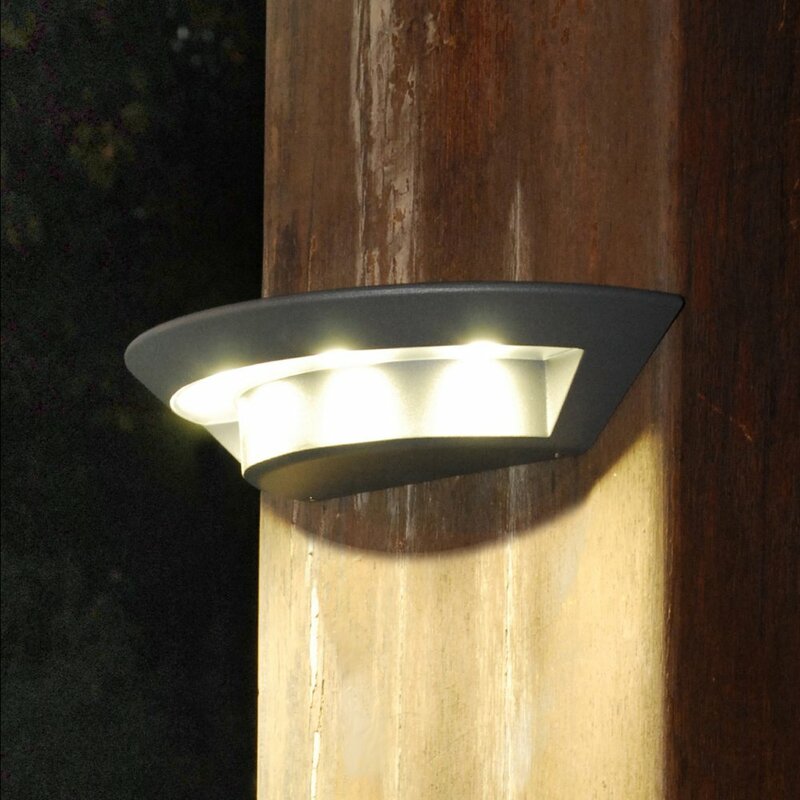 Another advantage of outdoor lighting is that, with the entry of the House well lit, we can prevent tumbles, falls and other small domestic accidents. Today, there are different types of lamps that can be used together to the most varied models of luminaires, in order to create different degrees and intensities of illumination. Incandescent bulbs have been the most widely used, probably because of your warm yellow light. 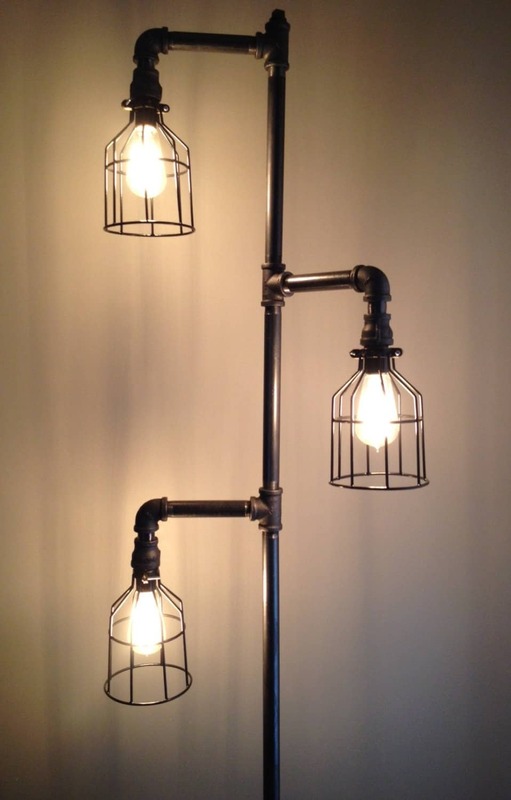 Unfortunately, these classic lamps consume a lot of energy, so gradually are disappearing from the market and being replaced by cheaper bulbs. Halogen lamps provide a clear and bright lighting, being ideal for illuminating working areas such as the kitchen or Office. Because they are found in compressed size, are often used in spots, lights and reflectors. 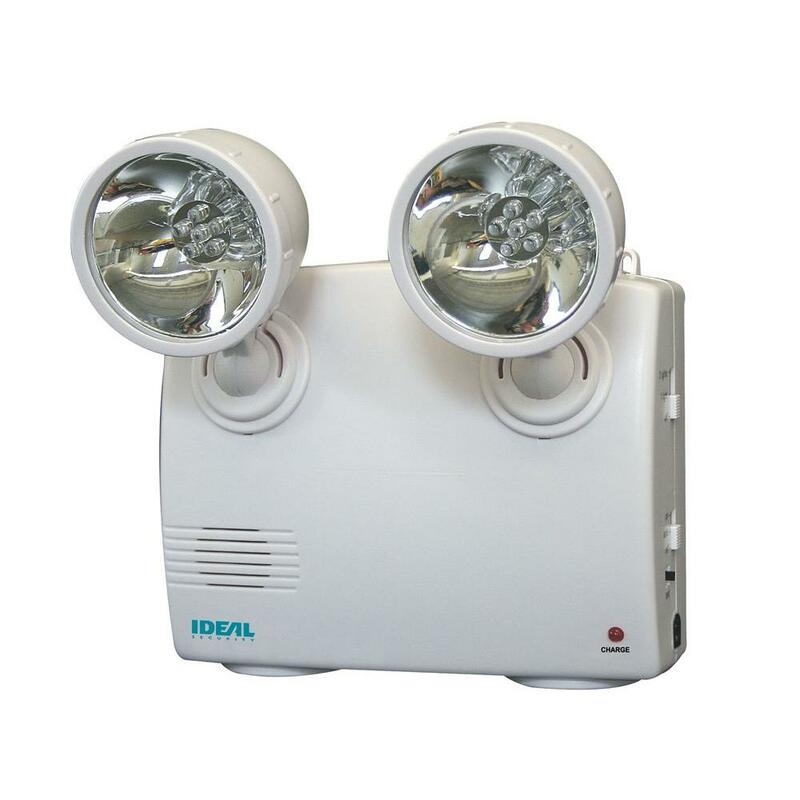 Low consumption lamps are increasingly used, because they help to save energy and are very durable. The disadvantage of this type of lamp is that they need a certain time to light up the designing your maximum brightness. 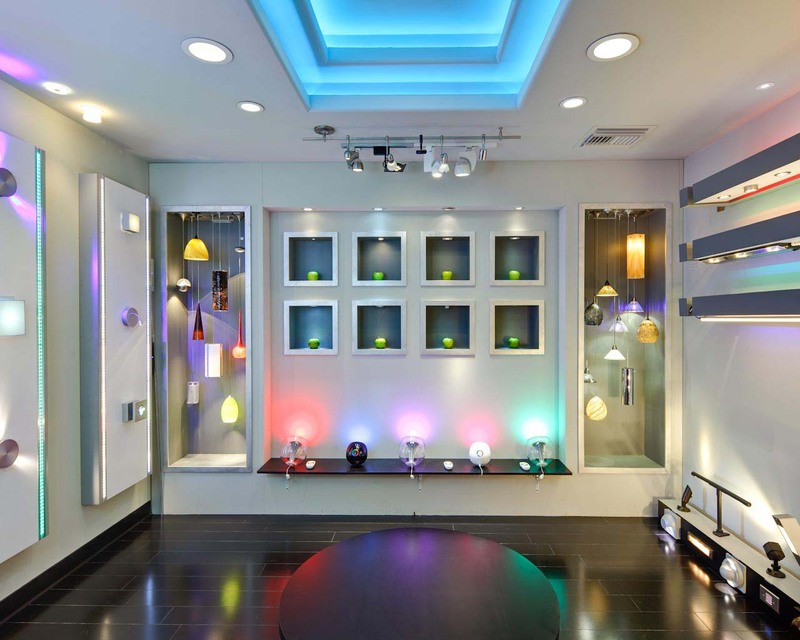 LED lamps have caused a real revolution in lighting and decoration industry, being the most used and popular today. 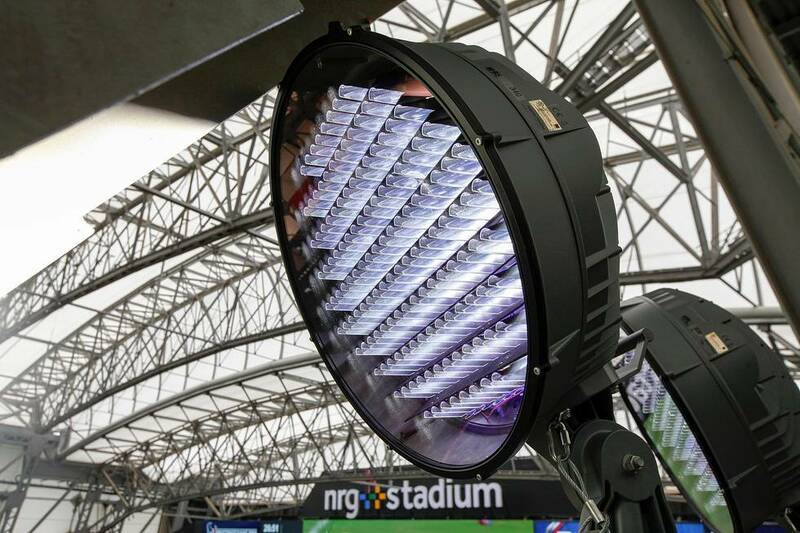 The LED impresses with your durability, energy efficiency and emit little heat. The main drawback of LED light bulbs is that they design a cold light and your price is still quite high,especially compared to the price of other bulbs. To enjoy the Sun in the best possible way, it is important to take care that the window decoration is not too exaggerated, so avoid using curtains or blinds in colors too dark. So you can fill the House with natural sunlight and heat, essential for maintaining the good mood and well being journal. What did you think of our content on home lighting? Here always seek to provide relevant information, tips on how to decorate and inspirations for you to turn your home with a lot of creativity. Enjoy our ideas, in our pages you can find exactly what you’re looking for. In addition to the tips, we offers products especially brought to take greater beauty, style and sophistication to every décor. With high quality, the items are found with discounts of up to 70% in our actions, besides the possibility of payment in up to 6 x without interest. Join us now and start enjoying all the benefits offered to members of this which is the biggest e-commerce Brazil decorating!